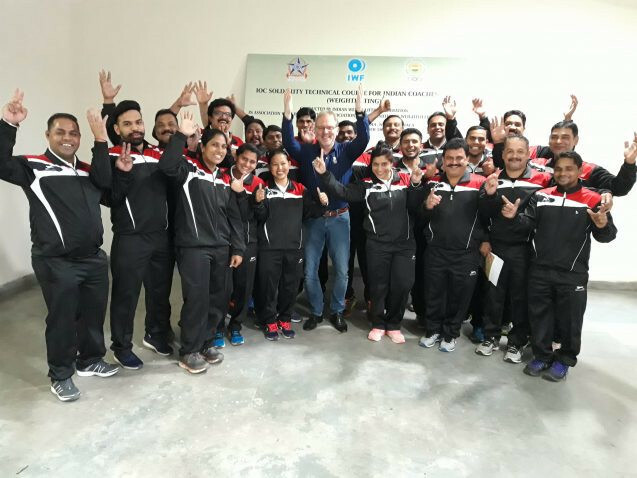 The seven-day course was hosted by the biggest Indian Olympic Centre. 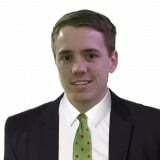 Tamas Feher was appointed by the IWF as the course expert. "The 23 participants received five daily hours of theoretical and practical sessions, and concluded with a written exam," he said. 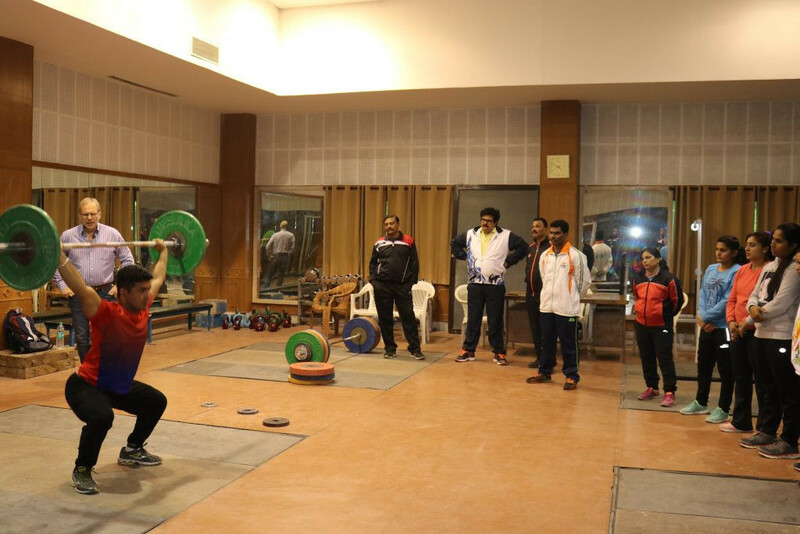 "Some of the main subjects were general training methodology, training principles in weightlifting, applied exercises of weightlifting training, technical teaching of weightlifting beginners, strength development in weightlifting, preparation of a top weightlifter etc. "I would like to express my special appreciation to the IWF, IOC (International Olympic Committee) Olympic Solidarity and Indian Weightlifting Federation." The aim of Olympic Solidarity is to organise assistance for all the National Olympic Committees, particularly those with the greatest needs. This is through multi-faceted programmes prioritising athlete development, training of coaches and sports administrators, and promoting the Olympic ideals. India were the dominant force in weightlifting at last year's Commonwealth Games in Gold Coast in Australia. They topped the medal table with five golds, two silvers and two bronzes.